Headlines on Senator Tom Cotton saying, 'Waterboarding isn't torture.' LeBron James getting ejected for first time in career in game against Miami Heat, and Arby's buying Buffalo Wild Wings for $2.4 billion did not make this week's top ten as determined by your responses. 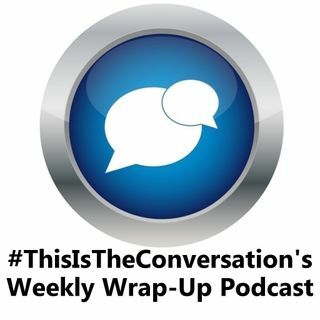 Find out what stories did make the list, plus I play "The Brackets" with CJ from the Normalized Podcast (http://normalizedpodcast.com) in the Weekly Wrap-Up Podcast for the week ending ... See More 12/3/2017.